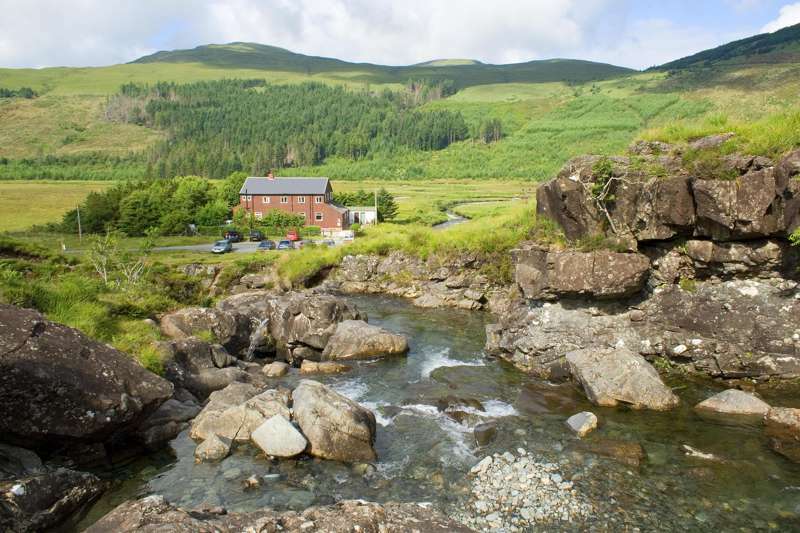 A rustic youth hostel set amongst rugged mountain scenery of the Isle of Skye. 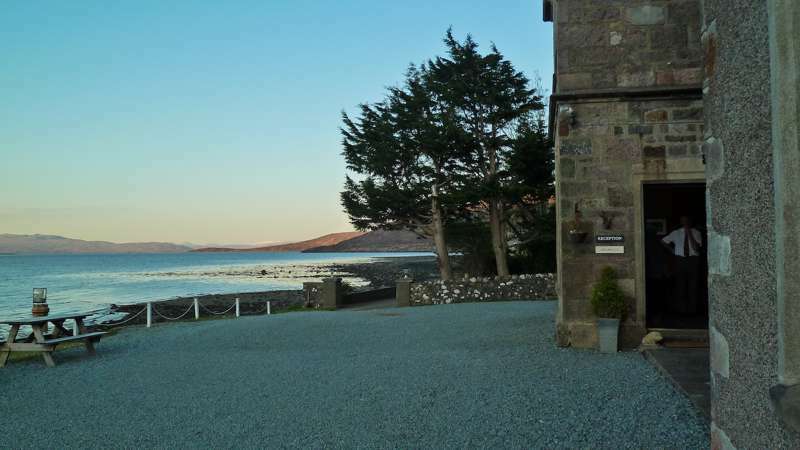 Traditionally a base for mountaineers to tackle the famous Cuillin and some of Scotland’s most challenging peaks, this charming rustic hostel now attracts a range of visitors who want to enjoy the rugged scenery of the area. We love the nearby Fairy Pools, with their brilliant hues of blue and green that really do suggest a magical origin. 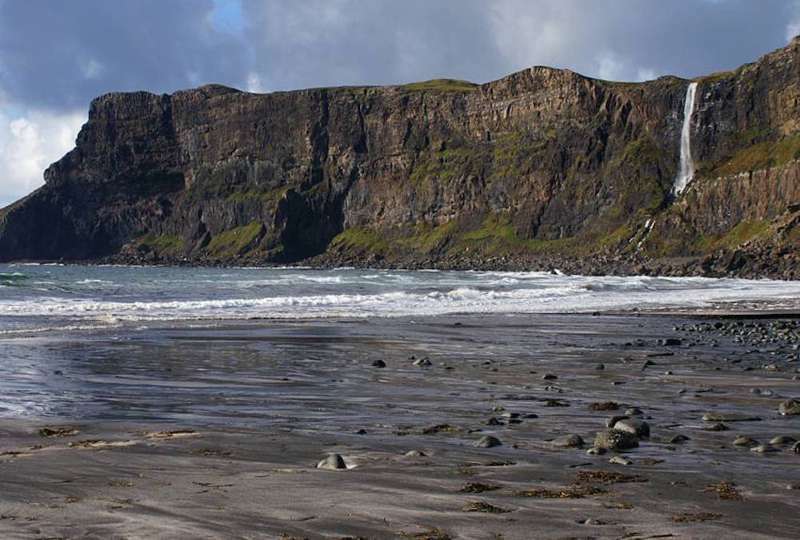 A different kind of magic can be experienced at the Talisker Distillery, which is about 7 miles away and offers an interesting tour. 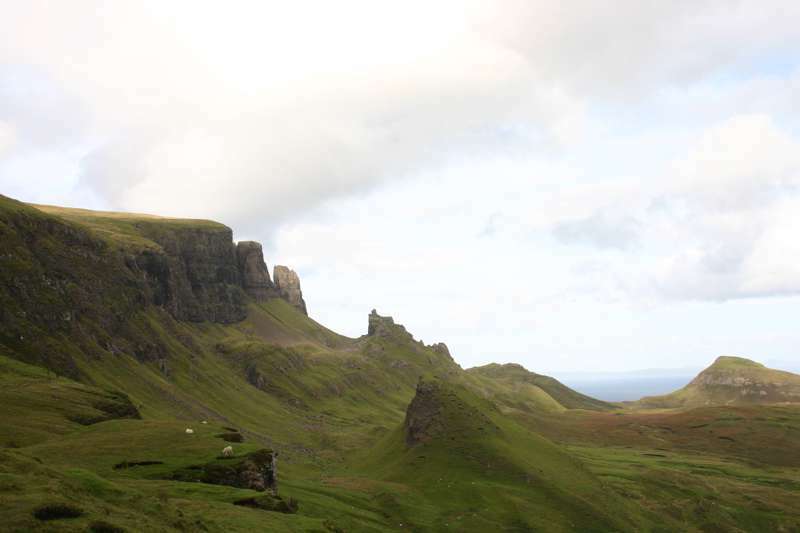 Nonetheless, it is the mountains that are the big draw here, and ambitious mountaineers will relish the chance to conquer the Skye Munros and the Cuillin Ridge; others may simply choose to enjoy the scenery and wildlife with a stroll along the coast. 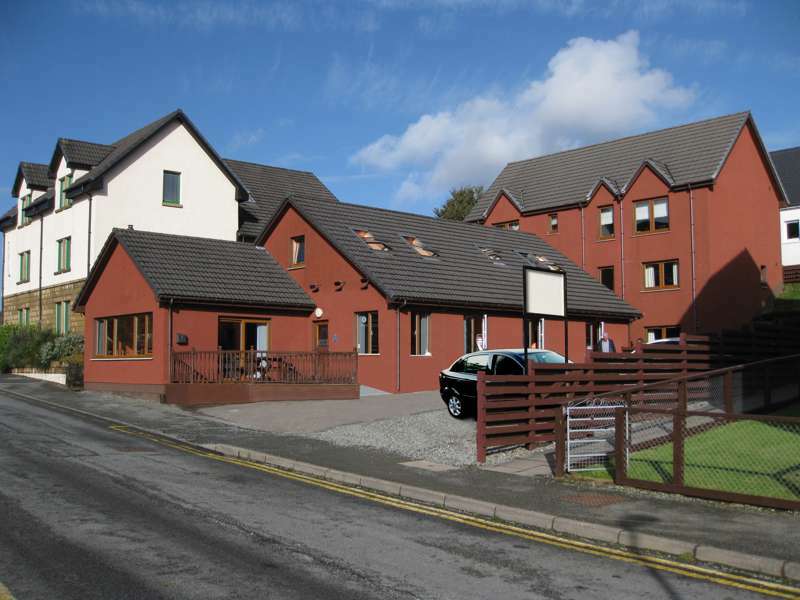 The hostel provides budget multi-share dormitory accommodation, along with private rooms, a modern self-catering kitchen and plenty of dining space. It is also equipped with a drying room and a lounge, as well as a small shop which sells basic food items and other essentials, including ice-cream! Beds from £18 a night for adults, children £16.50. Private rooms from £53 a night.